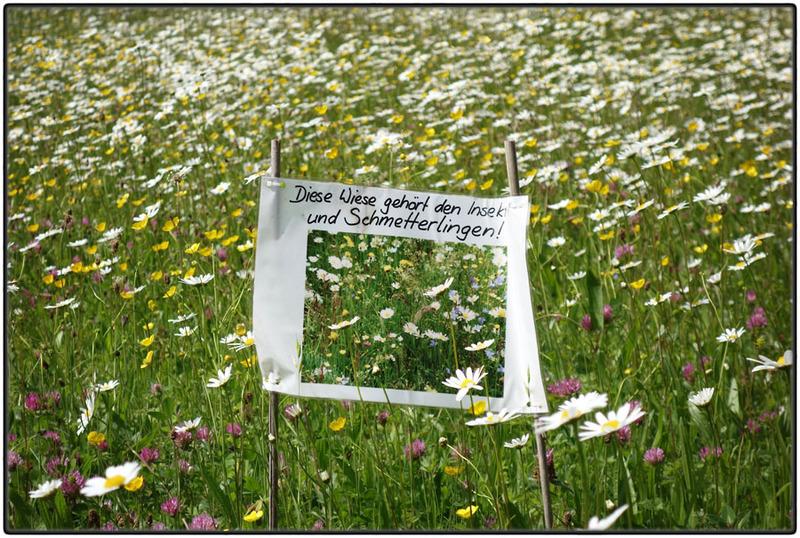 This meadow belongs to the insects and butterflies! (Bienne, May 2016). (Villa Lindenegg, Biel, Mai 2016).